With Genie, you'll enjoy full HD functionality on all of your TVs and be able to watch TV in up to four rooms at once. 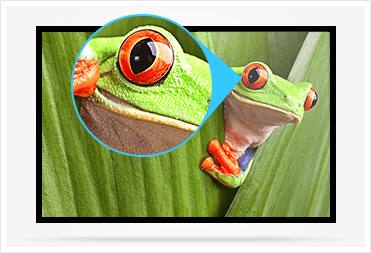 * You can also watch crystal-clear content with 4K resolution using your 4K Ultra HD TV. 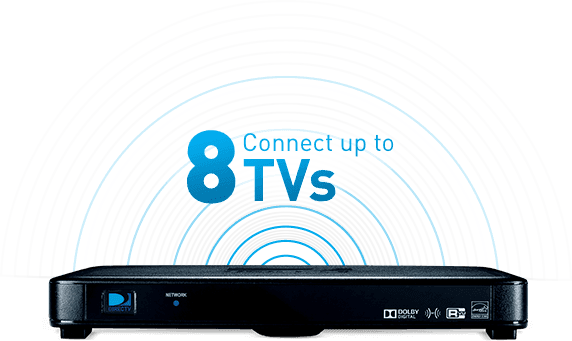 Plus when you combine it with the Genie HD DVR, you can record up to five shows at the same time and store up to 200† hours of HD programming. 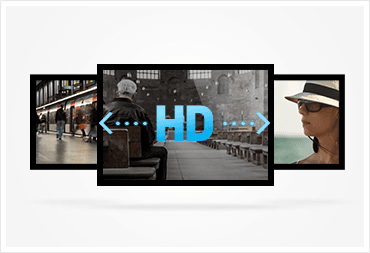 To access HD programming, HD television required. Number of HD channels varies by package. Limited titles available. Requires a Genie HD DVR (model HR54 or later) and a DIRECTV 4K Ready TV, or 4K TV connected to a 4K Genie Mini. Additional & Advanced Receiver fees apply. ULTIMATE Package or higher and 4K account authorization required. Visit directv.com/4K for complete details. Access to programming based on package selection. Blackout restrictions apply to sports programming. Program must air in HD to record in HD. 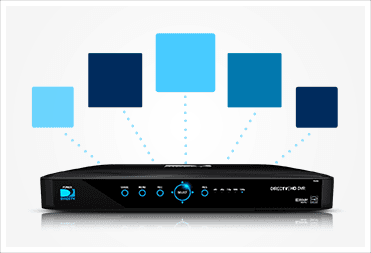 Wireless Genie Mini connects to your Genie HD DVR via Wireless Video Bridge, allowing you to connect up to 8 TVs wirelessly. Watch the big game from the comfort of your den or while you barbeque outdoors. Not only that, but you'll be able to start watching your favorite programming in one room and finish it in another. Additional equipment required. Additional & Advanced Receiver fees apply. Limit three remote viewings at a time.